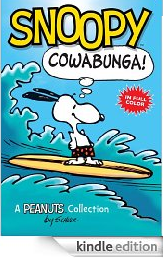 Amazon is giving away a Calvin & Hobbes collection as a Kindle ebook for just $10.99. 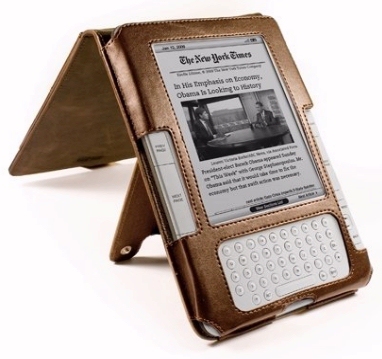 It’s just one of several special deals they’re offering today, as a kind of welcome to new Kindle owners. And Amazon’s also giving away big discounts on hundreds of digital videos! There’s also some other great discounts if you poke around through Amazon today. For example, each season of the TV show Community has been discounted to just $17.99 in Amazon’s “Instant Video” store. You can watch every episode in high-definition video on your Kindle Fire tablet — or in Amazon’s video apps, or even online in your web browser. 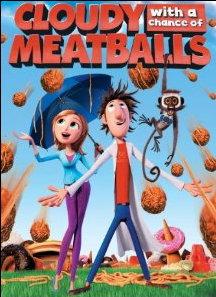 And “Cloudy With a Chance of Meatballs” has been discounted to just $7.99. (Also in high-definition!) You can buy a collection of 24 shorts by The Three Stooges for just $8.99 — or the original 1971 movie Willie Wonka and the Chocolate Factory — and the original version of The Sound of Music is now just $9.99.